Learn more about living in Cincinnati. 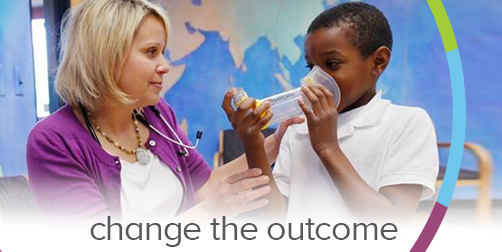 Cincinnati Children's is an internationally renowned, world-class medical center. 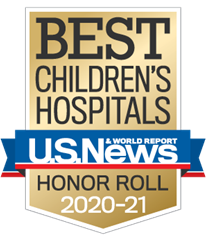 We are committed to being a leader in improving the health of children, with a primary focus on family-centered care, quality improvement, specialty programs and leading-edge research. As one of the Tristate's largest employers, we offer rewarding careers in pediatric healthcare, as well as a variety of non-clinical roles. We find inspiration all around us, from the courage of our patients to the way we thrive as team members in a highly rewarding environment. As a top-2 pediatric hospital and research center, excellence and passion are woven into every aspect of our work. One of the largest pediatric research programs in the nation, Cinncinati Children’s Research Foundation focuses on translational research with a direct impact. Our scientists and physicians work collaboratively to conduct innovative laboratory and clinical research to improve care for children, investigate the outcomes of treatments, study healthcare systems and train the next generation of investigators. Our goal is to help Cincinnati’s kids be the healthiest in the nation. We contribute approximately $350 million in community benefits annually, in areas such as charitable patient care, subsidized health services and community outreach. And we encourage all of our associates to play a role as volunteers within our local communities. Visit our Community page.